Kanardia free vector maps for Nesis instruments with worldwide coverage. This maps are only to be used with Nesis software version 3.0 onward. 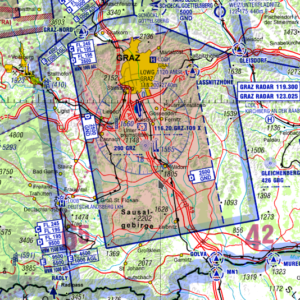 Licenced raster maps from DFS Deutsche Flugsicherung GmbH. Please contact Kanardia sales representative for obtaining the licence for requested maps. US Sectional raster charts for Nesis and Emsis instruments. 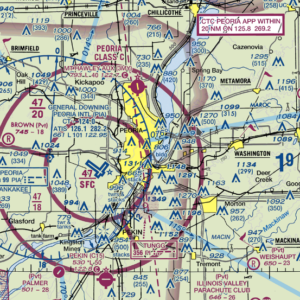 These maps are build from official charts released from FAA. Australia AIP raster maps for Nesis and Emsis instruments. These maps are build from offcial charts from Airservices Australia. Brasil raster maps for Nesis and Emsis instruments. 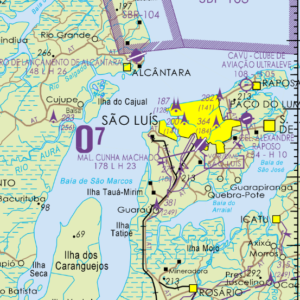 These maps are build from offcial charts from Instituto de Cartografia Aerona. OpenFlightMap free maps for aviation. Aeronautical data under a public license. To use with Nesis and Emsis instruments.